The papers in this collection were presented at the third meeting of the Society of Asian Biblical Studies held at the Sabah Theological Seminary, Malaysia, in 2012. 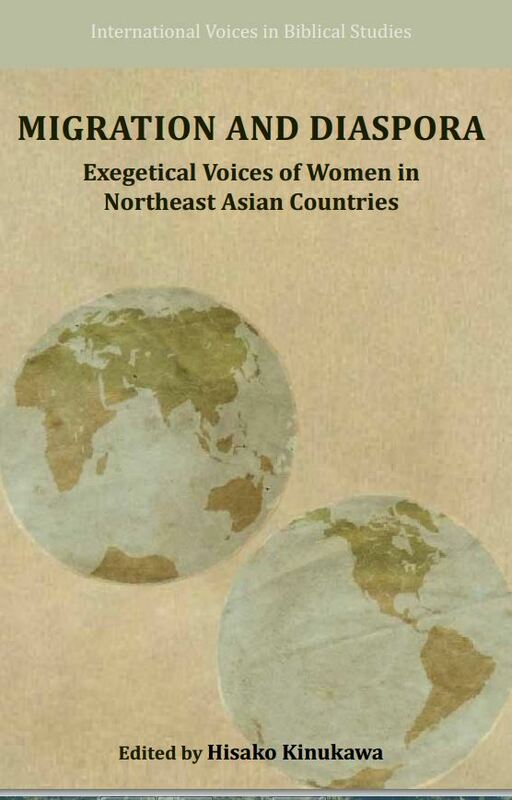 The essays represent the work of women/feminist scholars in biblical hermeneutics in this region who have raised questions against traditional, male-centered interpretations, offering distinct perspectives based on their experiences of pain, subjugation, and a forced sacrificial philosophy of life. This book is Volume 6 of the SBL series International Voices in Biblical Studies. You can download a free copy of the book in PDF format from the Society of Biblical Literature. NOTE: Did you like this post? Be sure to click the “Like” button and then share this post on Facebook, and tweet it on Twitter! I would love to hear from you! Let me know what you thought of this post by leaving a comment below. Be sure to like my page on Facebook, follow me on Twitter, and subscribe to my blog to receive each post by email. This entry was posted in Free Book and tagged Diaspora, Exegesis, Free Book, Migration, Women. Bookmark the permalink.